Natalie Dashkov as a Strigoi. . Wallpaper and background images in the The Vampire Academy Blood Sisters club tagged: vampire academy blood sisters sarah hyland natalie dashkov strigoi. 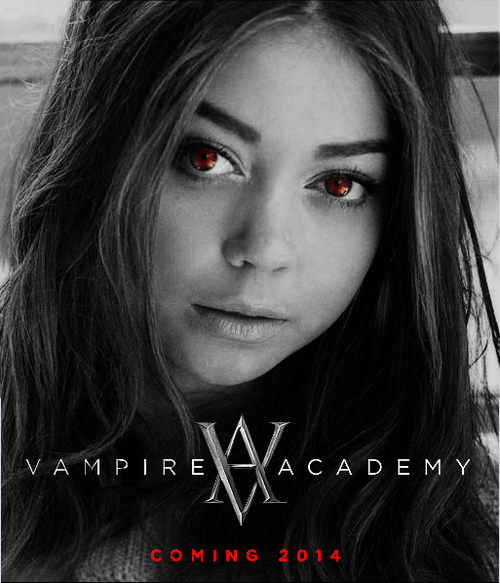 This The Vampire Academy Blood Sisters fan art contains ritratto, headshot, primo piano, and closeup.